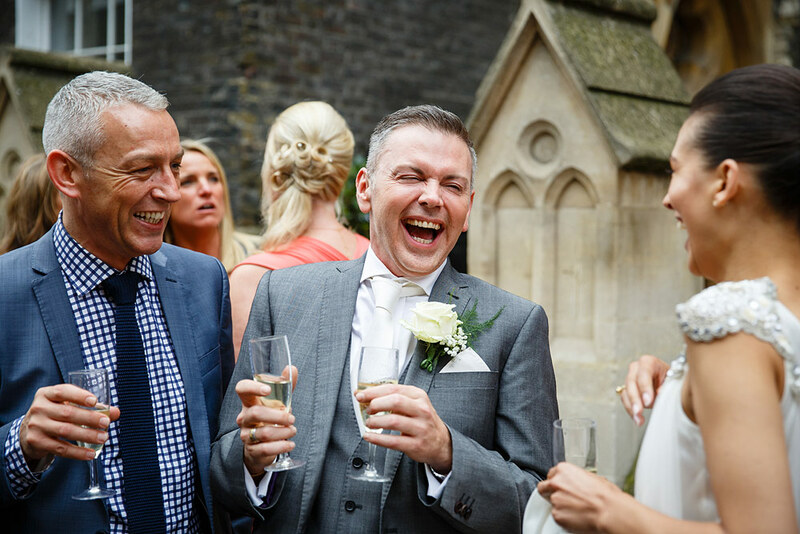 I have provided The Crypt Wedding Photography on numerous occasions. 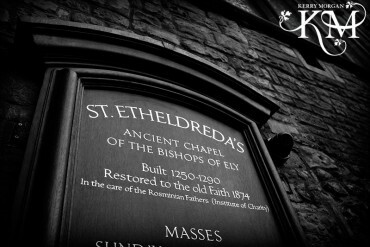 I think I have probably shot at St Etheldredas and The Crypt more than any other London venue. The reason for that is my skill with shooting in dark places. 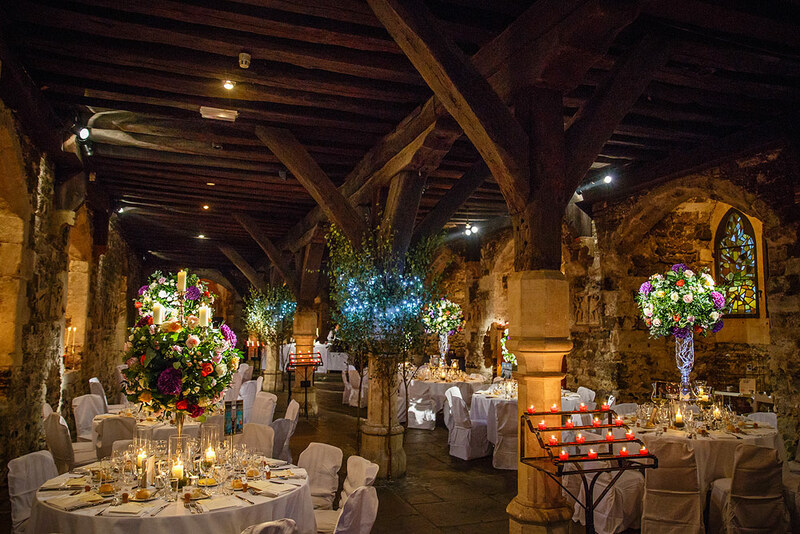 Having your wedding ceremony in December at The St Etheldredas and there won’t be any daylight, to be fair there’s very little in the middle of summer! Most people who get married in winter want a cosy intimate feel. Romantic candle light weddings are a love of mine. I shoot in a mainly a hands off documentary way. The people who book me want to relax and enjoy the day without lots of time consuming posed pictures. I will steal you away for 15 minutes only and usually while the guests are taking their seats for dinner. This means you get to spend the maximum amount of time with your guest. 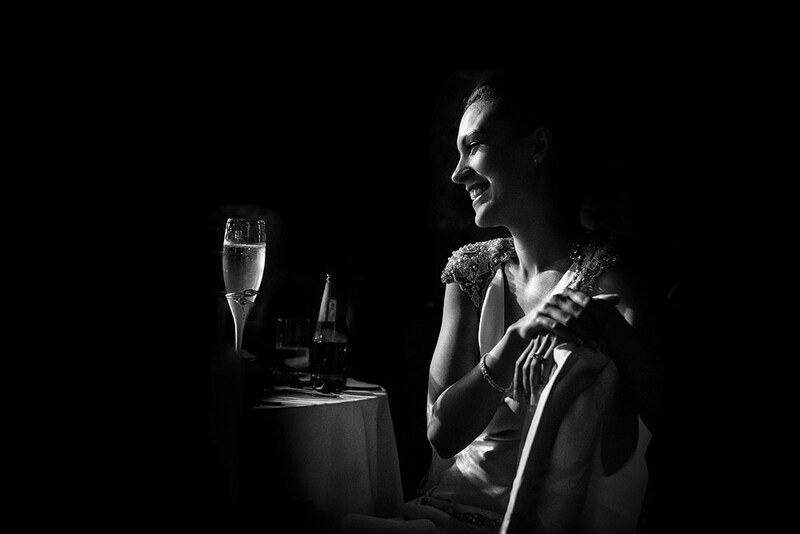 The Crypt Wedding Photography I shoot is natural and fun. Want a few groups for the parents? No problem, again these are done really quickly so you can get back to the party. The main thing you should know about me is I adore The Crypt and love creating beautiful photography for my clients there. 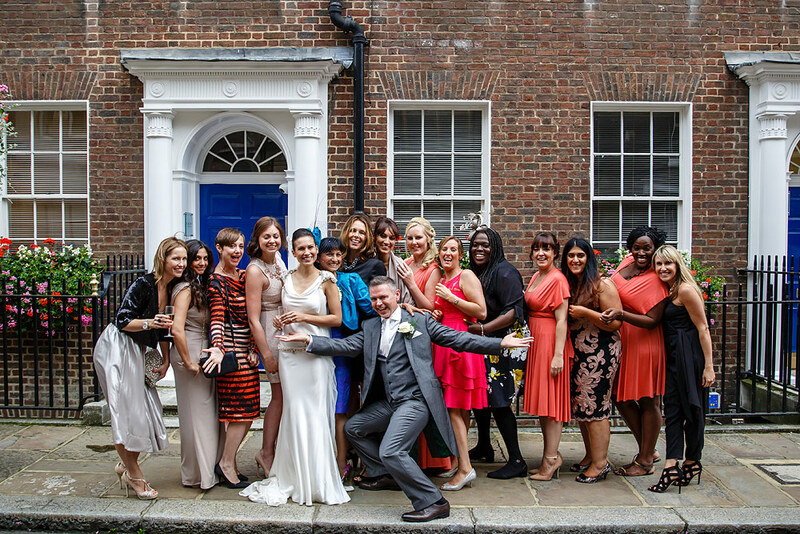 If you are having a wedding at The Crypt in London, please have a look through the weddings I’ve shot there and if you like what you see, do get in touch with me. Request a brochure.